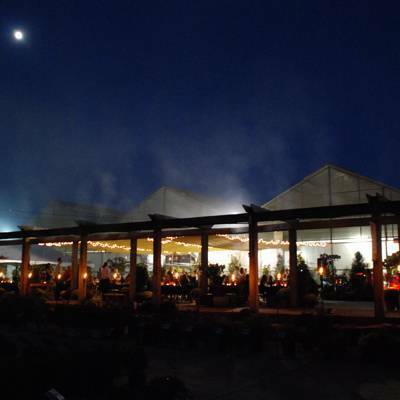 Any season is a great time for an event at Wilson Nurseries. Our talented design & culinary teams will create an occasion to remember: an impeccable meal served in an inspired setting. Take a cue from nature for your next event. Entertain with lush summer flowers, rich autumn colors or holiday plants & greens in our December greenhouse. Contact us to arrange your upcoming event.